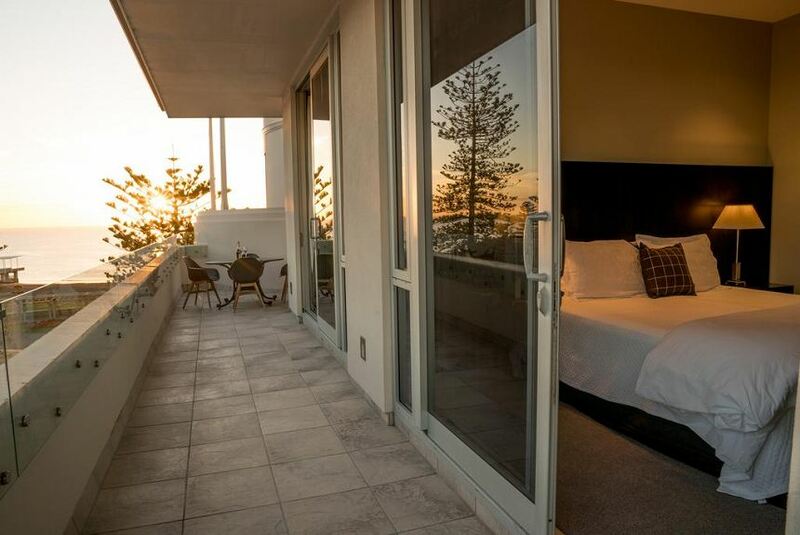 The Dome offers luxury self-contained apartments in the heart of Napier city centre. All apartments have a private rooftop balcony with spectacular ocean views. Free Wi-Fi is included. Located in an iconic Art Deco building, the penthouse apartments at The Dome Napier include fully-equipped kitchens, air conditioning, large living areas and all modern amenities. The Dame apartment and studios have kitchenettes. Guests have access to a shared outdoor plunge pool and a hot spa. The Dome is a 2-minute walk to Hawke’s Bay Museum and Art Gallery. Ocean Spa heated pools and the Soak Café Restaurant is less than 5 minutes’ walk away.